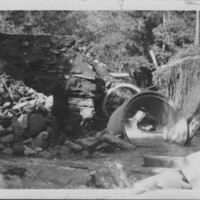 Hurricane: 9/21/1938: Washed Out Highway Culvert. 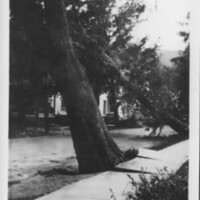 Hurricane Damage: 21 September, 1938. Bellows Falls, VT & Vicinity. 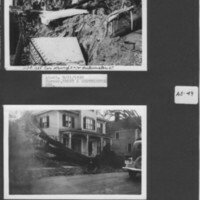 Hurricane: 9/21/1938: Crushed Automobile. Walpole, NH. Hurricane Damage. 21 September, 1938. Bellows Falls, VT & Vicinity. 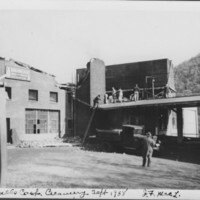 Hurricane: 9/21/1938: Creamery Roof Damage. 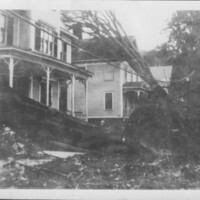 Hurricane Damage. 21 September, 1938. Bellows Falls, VT & Vicinity. Coop. Creamery Damage. 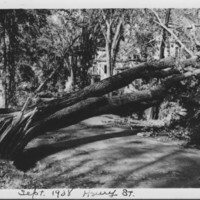 Hurricane: 9/21/1938: Williams Terrace. Lynch Residence. 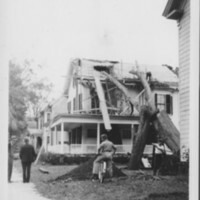 Hurricane Damage: 21 September, 1938. Bellows Falls, VT & Vicinity. Williams Terrace. 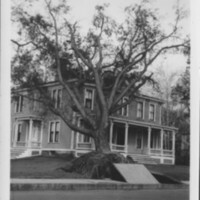 Lynch House. Hurricane Damage. 21 September, 1938. Bellows Falls, VT & Vicinity. Williams Terrace. Lynch Residence. 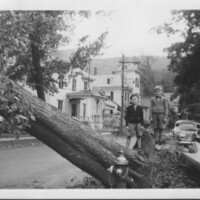 Hurricane: 9/21/1938: Atkinson Street. Whitcomb Residence. Hurricane Damage. 21 September, 1938. Bellows Falls, VT & Vicinity. Atkinson Street. Whitcomb House. 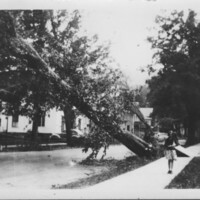 Hurricane: 9/21/1938: Westminster Street. The Armory. Hurricane Damage. 21 September, 1938. Bellows Falls, VT & Vicinity. Westminster Street. The Armory. John Crowley & Carl Prescott. 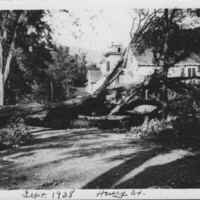 Hurricane Damage: 21 September, 1938. Bellows Falls, VT & Vicinity. Westminster Street. Funeral Home. 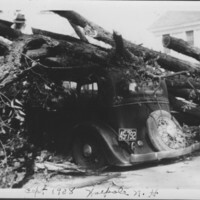 Hurricane: 9/21/1938: Canal Street. George Residence. 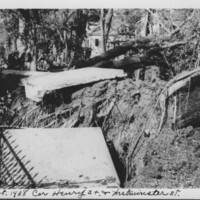 Hurricane Damage: 21 September, 1938. Bellows Falls, VT & Vicinity. Canal Street. George Home. 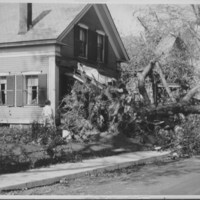 Hurricane Damage: 21 September, 1938. Bellows Falls, VT & Vicinity. Henry Street. 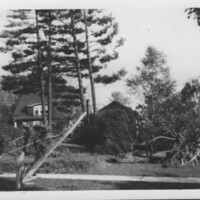 Hurricane: 9/21/1938: Henry Street, Hebb House. Hurricane Damage. 21 September, 1938. Bellows Falls, VT & Vicinity: Henry Street: Tyrrell House. 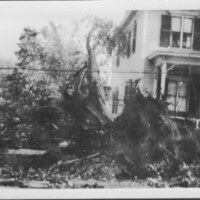 Hurricane: 9/21/1938: Henry & Westminster. 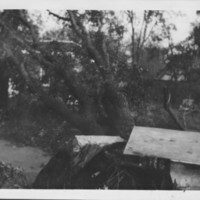 Hurricane Damage: 21 September, 1938. Bellows Falls, VT & Vicinity. Corner, Henry & Westminster Streets. 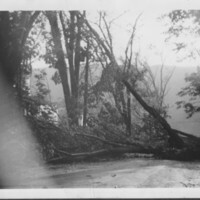 Hurricane Damage: 21 September, 1938. Bellows Falls, VT & Vicinity. Corner, Henry & Westminster Streets. 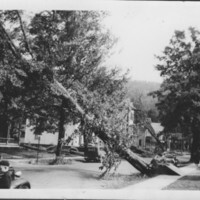 Bellows Falls, VT.
Hurricane: 9/21/1938: Henry Street. 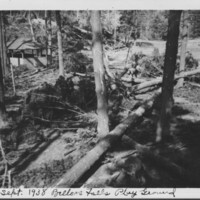 Bellows Falls, VT.
Hurricane Damage: 21 September, 1938. Bellows Falls, VT & Vicinity. Henry Street. Hebb House. 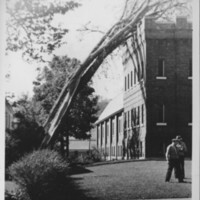 Hurricane Damage: 21 September, 1938. Bellows Falls, VT & Vicinity. Henry Street, Bellows Falls, VT. Tyrrell House. 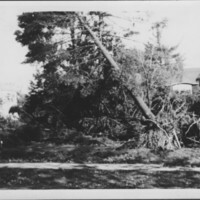 Hurricane Damage. 21 September, 1938. Bellows Falls, VT & Vicinity. Henry Street. North Side. Hurricane Damage. 21 September, 1938. Bellows Falls, VT & Vicinity. Henry Street. View Northwest at East End. 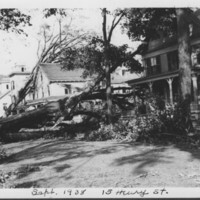 Hurricane Damage: 21 September, 1938. Bellows Falls, VT & Vicinity. Henry Street. View East. 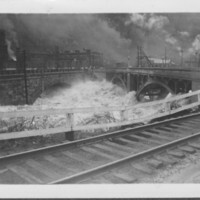 Flood: March: 1936: At Railroad & Vilas Bridges. 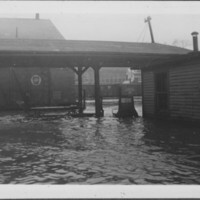 Flood: March 20, 1936. Flow Under R.R. Stone Arch & New Vilas Bridges. 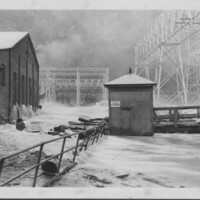 Flood: November, 1927: At Mills Below Tucker Bridge. 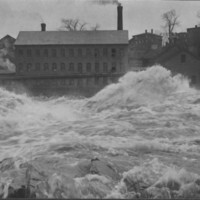 Flood: November, 1927. Flow Past Mills Below Tucker Toll Bridge. 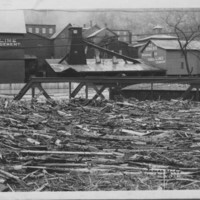 Flood: November, 1927. Flow Through Mills & Yard. 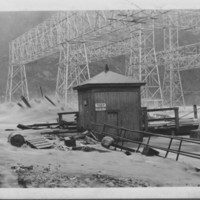 Flood: November, 1927. Flow Through Mills & Power Company Yard. 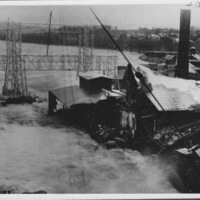 Flood: November, 1927. Canal Railroad Bridge. 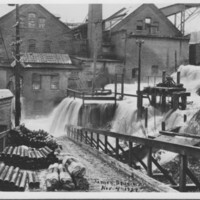 Flood: November, 1927. Canal South R.R. Bridge Weighted with Loaded Coal Cars. Flood: November, 1927. Drift Logs in Canal. Flood: November, 1927. Driftwood Surging Against Canal R.R. Bridge. Loaded Coal Cars to Anchor Bridge. 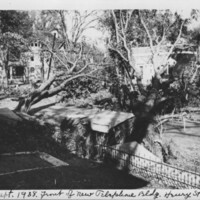 Flood: November, 1927. Mills & Power Company Yard. 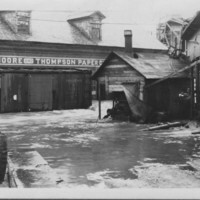 Flood: November, 1927. 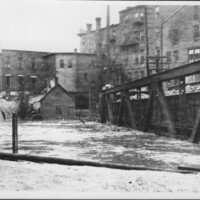 Paper Mills & Power Company Yard. Flood: November, 1927. At Power Company Yard. Flood: November, 1927. At Power Company Yard. Bellows Falls, VT. Flood: November, 1927. 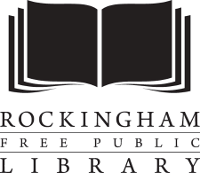 Moore & Thompson Paper Co. 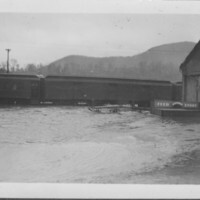 Flood: November, 1927. At Moore & Thompson Paper Co.